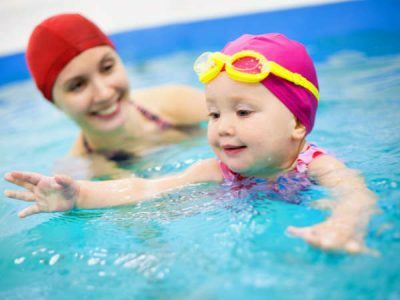 Discounted Lot 5 parking permits for your Saturday morning Pre-School lessons are available at the Welcome Centre Desk – $12.50 for 5-lessons (50% discount). 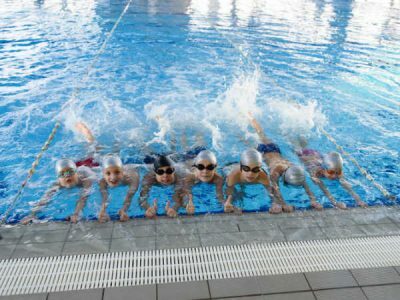 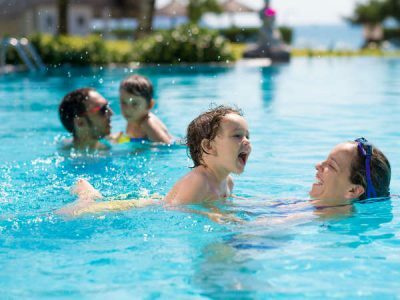 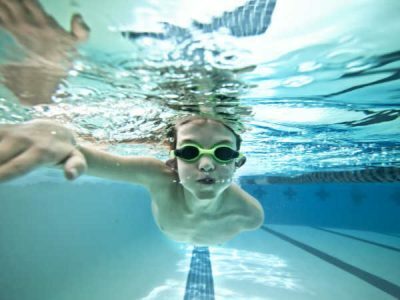 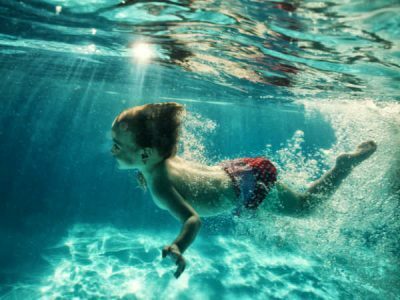 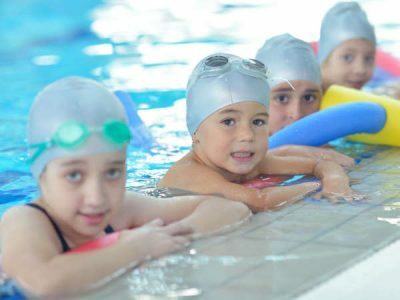 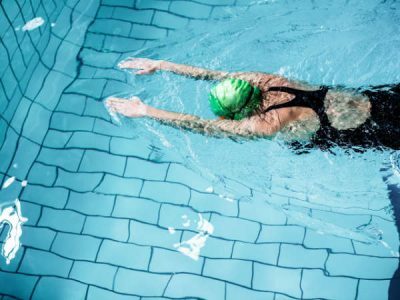 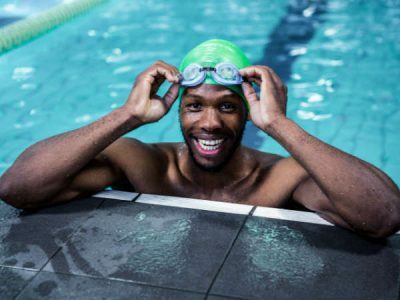 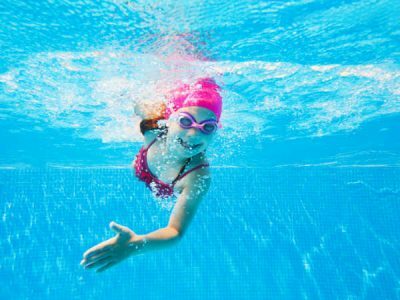 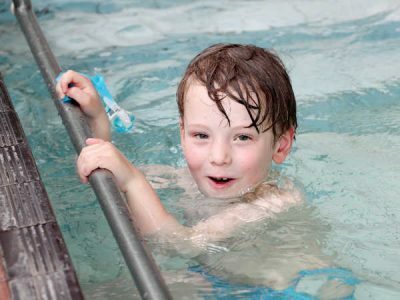 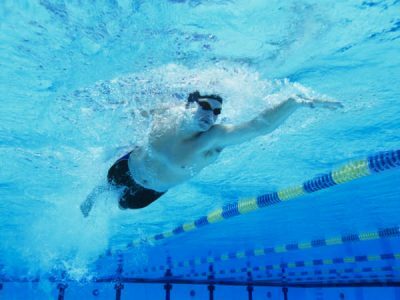 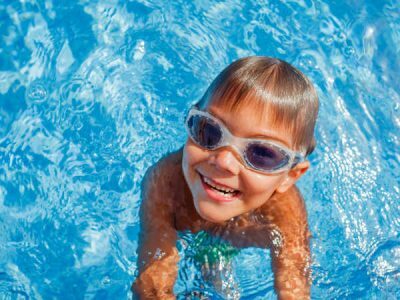 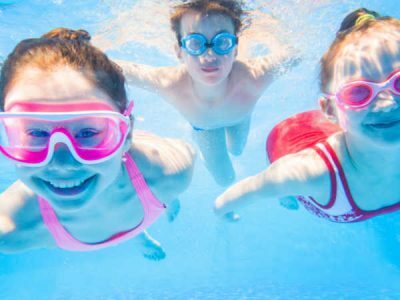 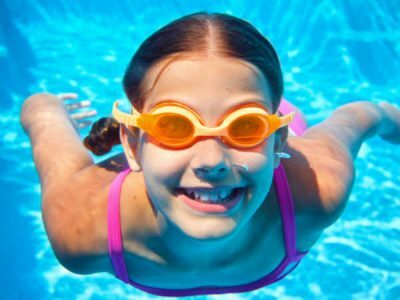 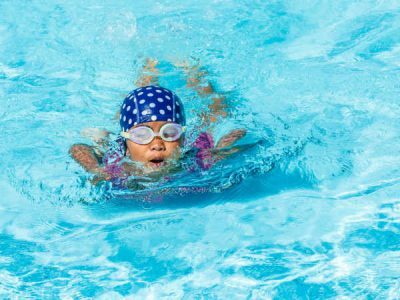 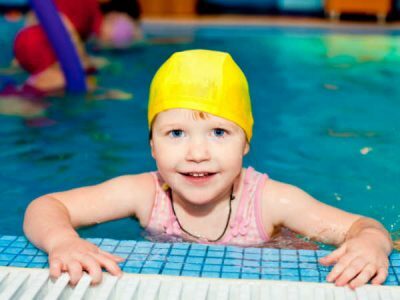 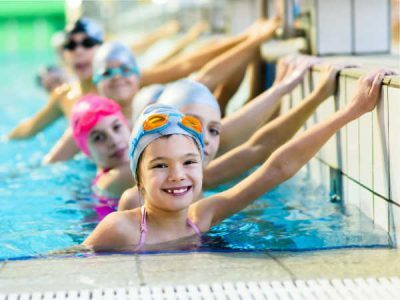 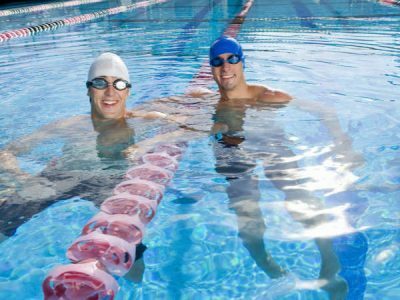 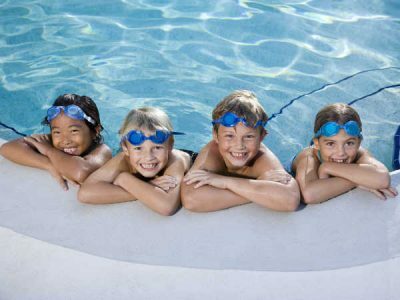 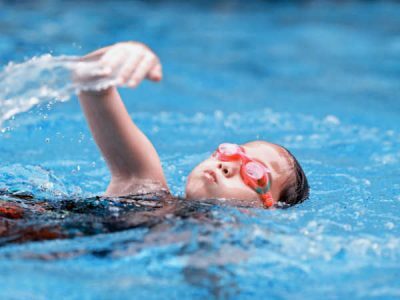 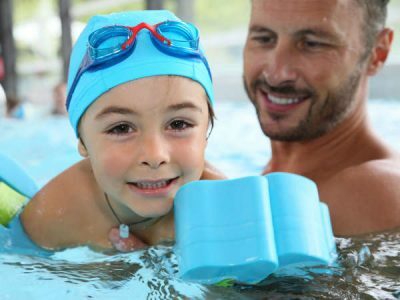 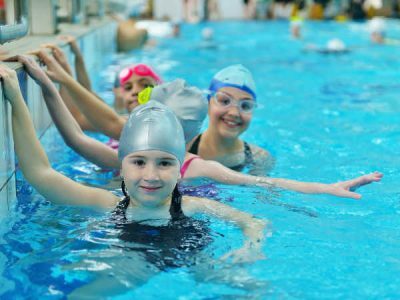 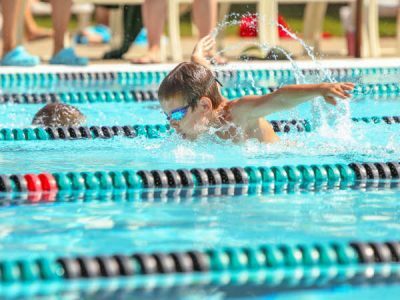 Discounted Lot 5 parking permits are available for all weekend Children’s Learn-to-Swim programs: Friday evenings, Saturday mornings and Sunday evenings. 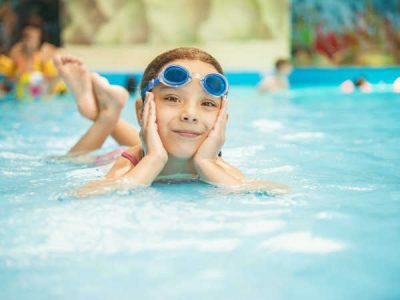 These permits can be purchased at the Welcome Centre Desk in Alumni Hall – $12.50 for 5-lessons (50% discount).